The Choir consists of about 35 men who meet and rehearse every Tuesday evening in the centre of Waltham Abbey, Essex. 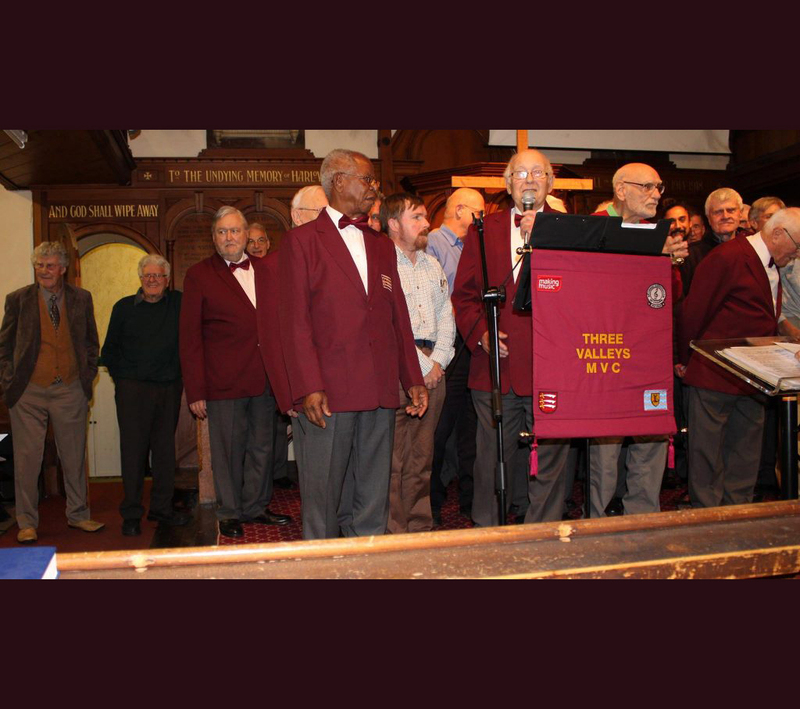 We sing a wide variety of music, including popular songs, hymns, old favourites, songs from the shows, songs from the world of opera, and traditional male voice choir items. There are regular monthly concerts for charitable purposes and we have an active social programme which includes wives and girlfriends. We are very keen to welcome new members and encourage men to come along to any of our rehearsals to enjoy singing with us in an informal setting. Previous experience is not necessary, there are no auditions, and you don’t have to be able to read music! The Tuesday rehearsals are held from 7.30pm to 9.30pm at Waltham Abbey Baptist Church Hall, Paradise Road, EN9 1RL (www.wab.org.uk) . To arrange an introduction and for more information please contact the Secretary using the Contact Us link above.